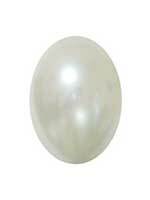 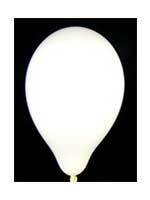 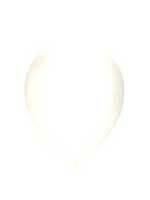 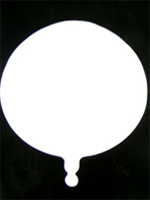 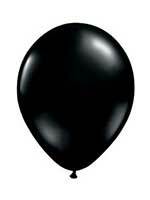 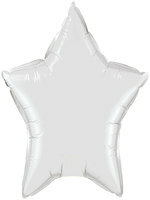 Latex balloons look fantastic at any Christmas and New Year Party. 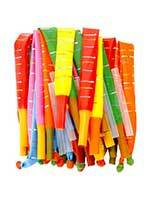 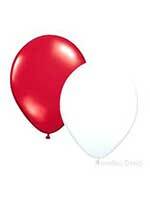 They can be arranged in bunches or singularly and can be added to bunches of foil balloons. 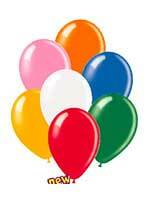 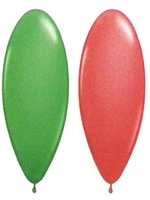 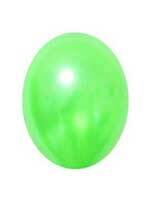 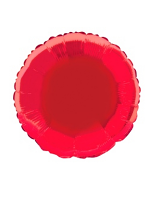 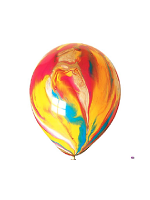 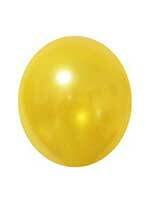 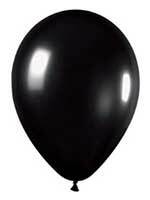 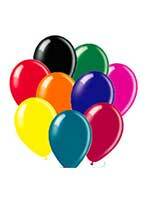 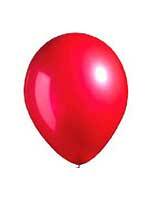 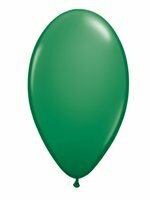 Our selection of latex balloons include vibrant, bright colours which are all festive and would match any theme. 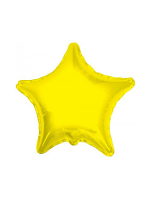 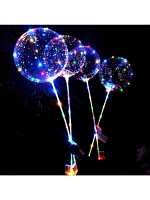 Have fun with rocket balloons which are perfect to hand out to guests and are popular addedto party packs.